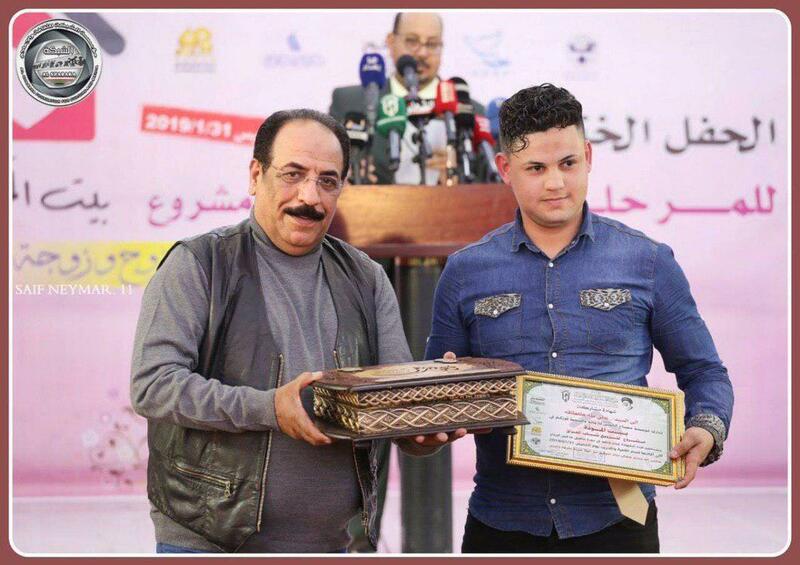 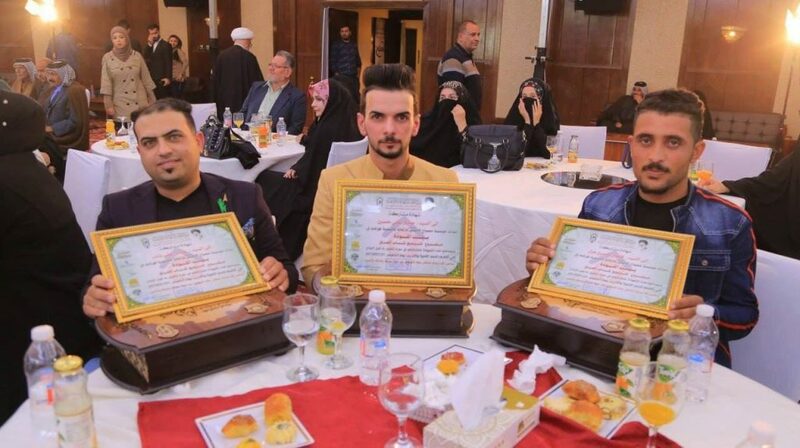 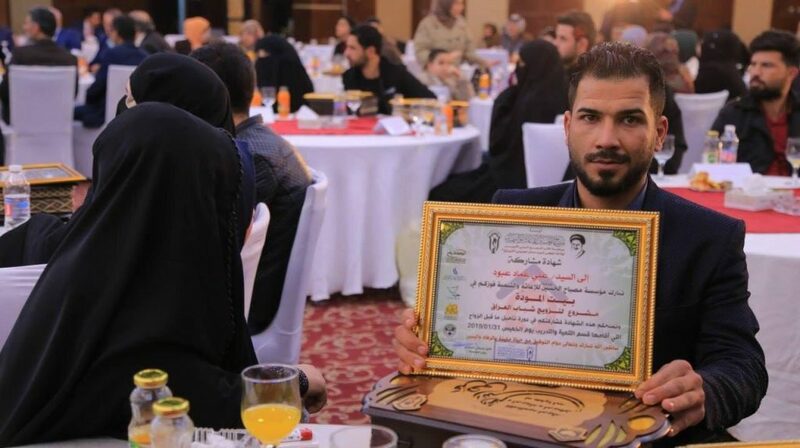 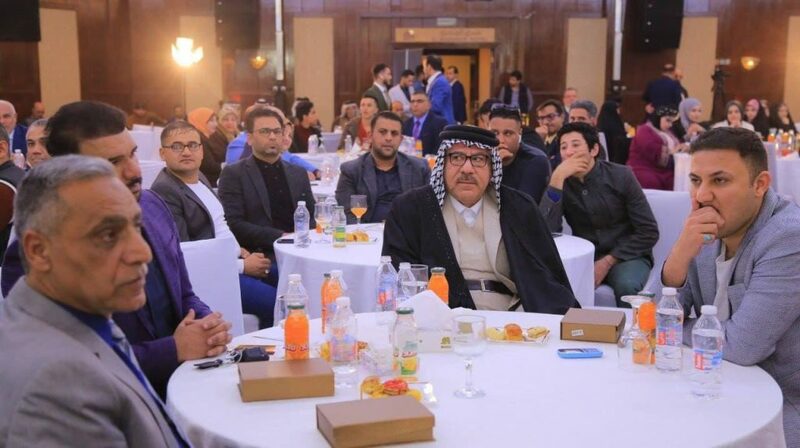 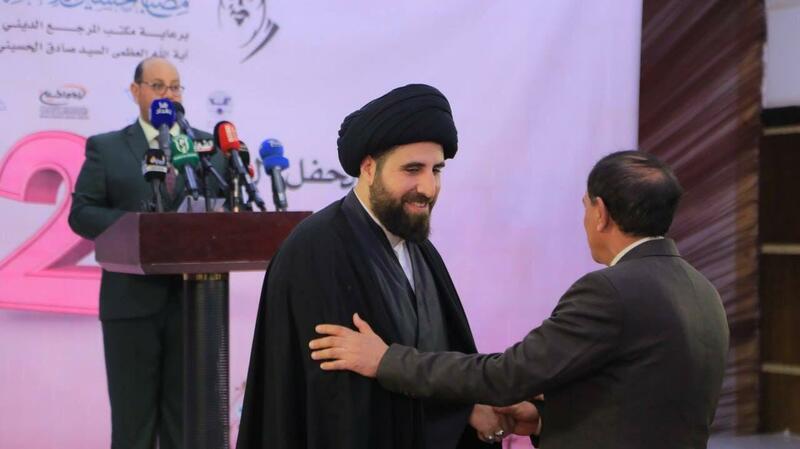 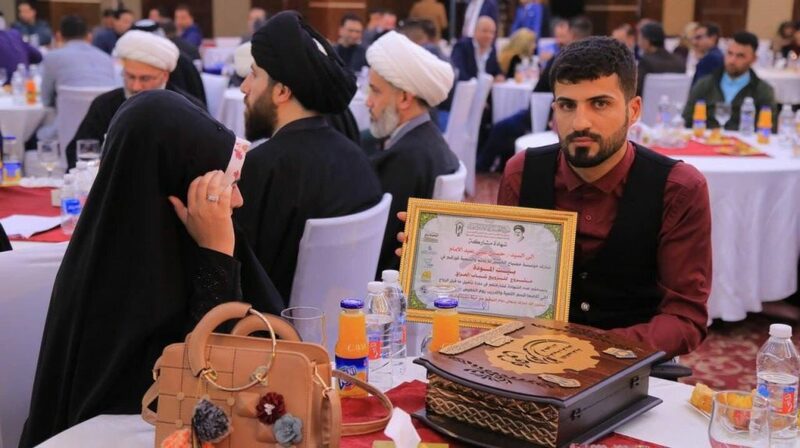 A group of Iraqi artists and literary figures applauded Misbah Al-Hussain Cultural and Charitable Institute, dependent to Grand Ayatollah Shirazi in holy Karbala for its establishment of House of Love project in order to facilitate marriage of young Iraqis. 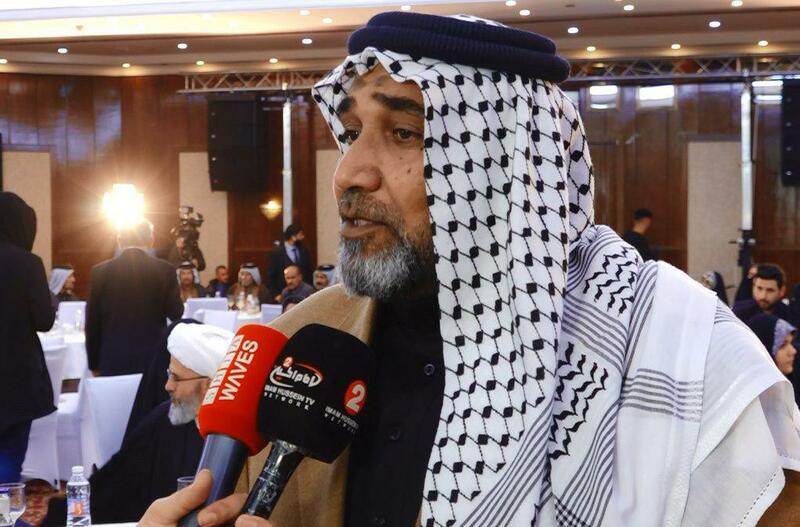 Mr. Abu Hussain Abu Rubayi, an Iraqi poet who participated in the second round of House of Love project said in an interview: “the house of love offers a great service to the society.” He then added: “The project has been a great help to the young Iraqis to observe the prophetic and qur’anic tradition of marriage.” Further, Haafiz Laeebi, the famous Iraqi actor also praised the house of love project and said: “This project can make many wishes of the youths come true.” It is worth noting that the closing ceremony of the second round of house of love project was attended by a large group of religious, social and political figures, as well as government officials, journalists, artists, businesspeople, and human rights activists. 46 young couples were given aid funds at the latest round of this project in Baghdad, Iraq’s Capital. 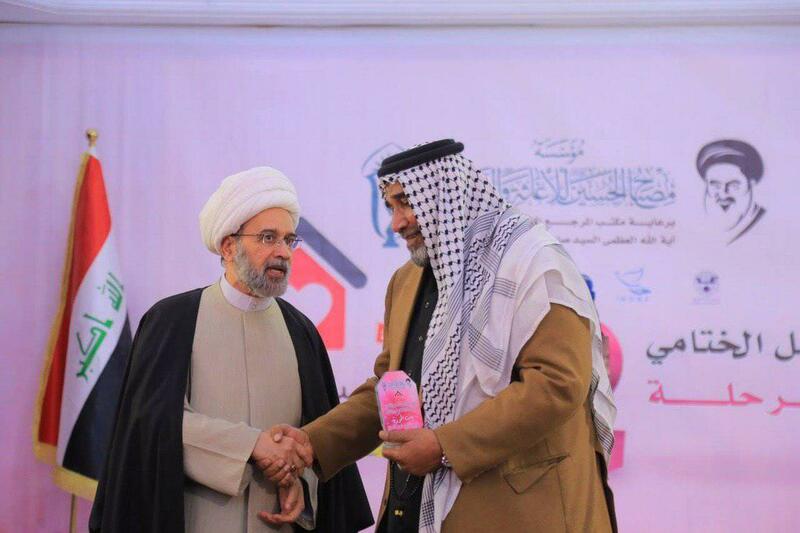 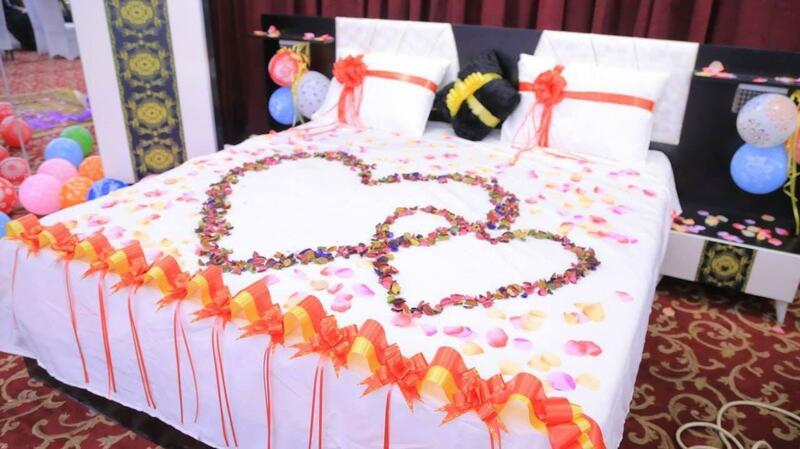 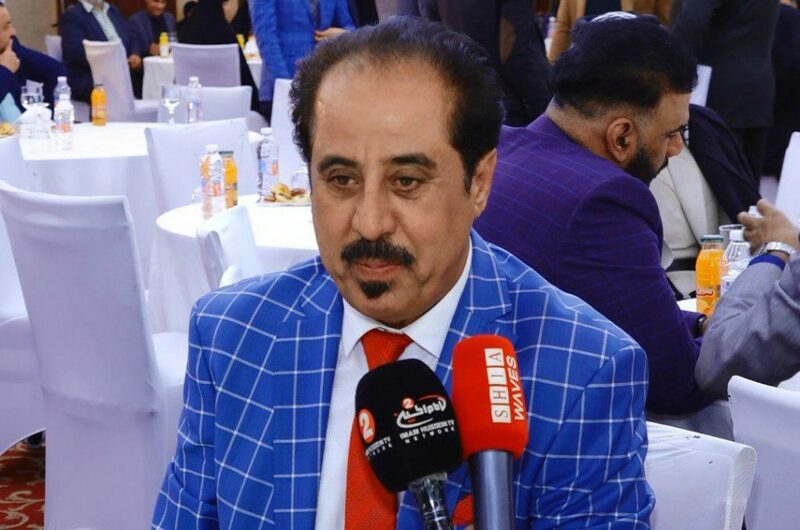 Misbah Al-Hussain Institute launched the house of love project as a bid to facilitate the marriage of young Iraqis, regardless of their religious and ethnical backgrounds.